How did you hear about ODA? 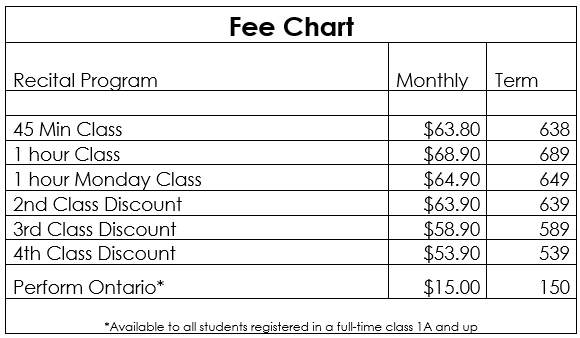 At ODA our fee structure is a little different than most; we have all inclusive pricing. No more: buying and fitting dance shoes, guessing what class wear you need, searching for dance tights, costume deposits before the holidays. Your fee includes everything your dancer will need for the season: Class dance wear, shoes, tights, costume, and accessories for costumes. 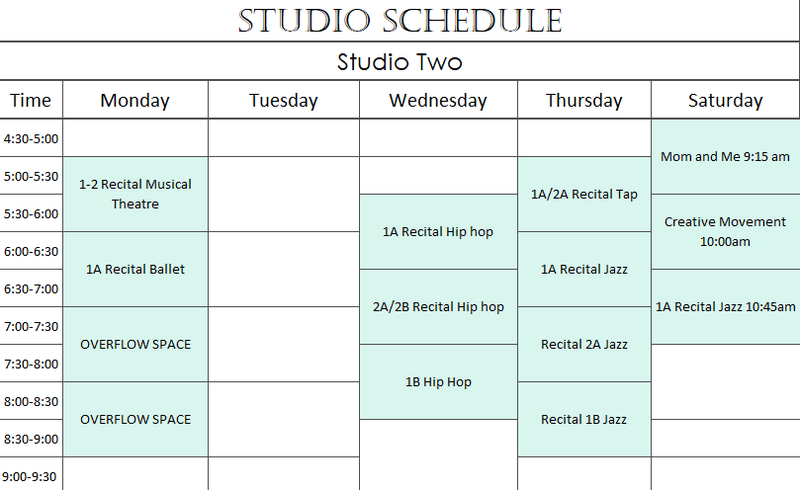 We will send an email within the next 3 days to confirm which classes you are interested in. We will be able to place your child in the appropriate level, and confirm payment information. 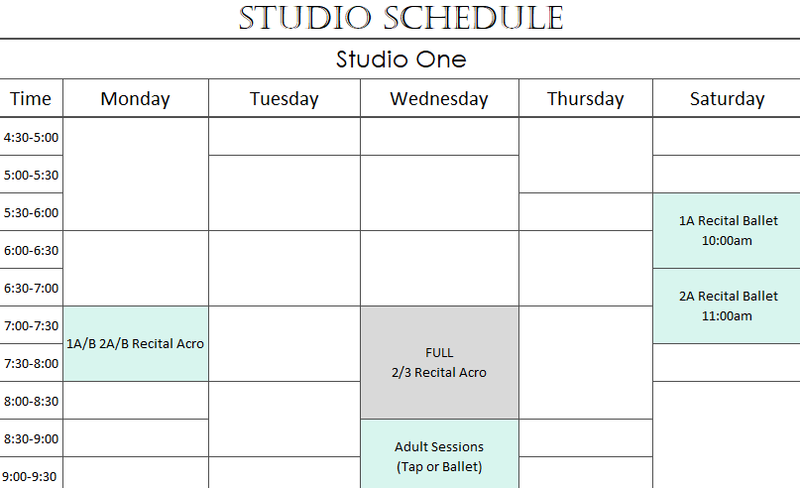 If there are multiple class times for that class, we will let you know which are available, so you may choose which you would prefer. Please note, some classes fill very quickly, so for optimum class time selection, please be prompt with confirmation, to avoid disappointment. Any other information you would like to share about your dancer, or family.